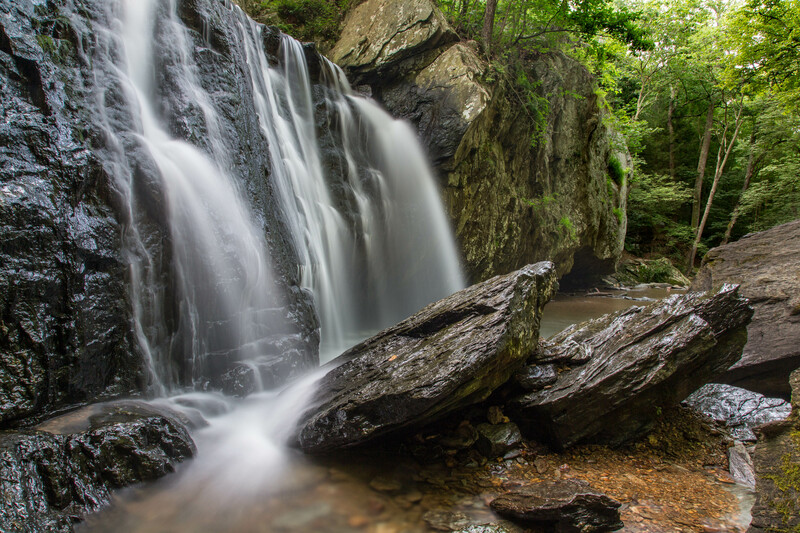 With short walk in the woods at the Falling Branch area of Rocks State Park, one’s footsteps leads you to Maryland’s second highest free-falling waterfalls. 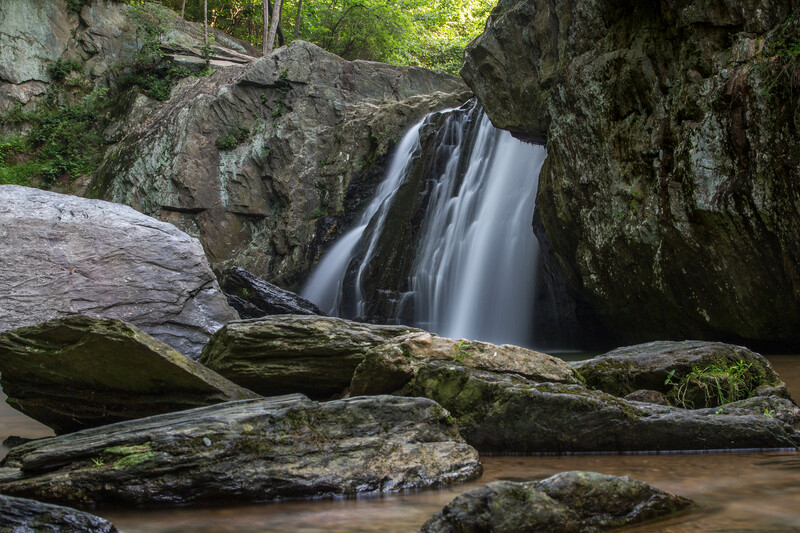 Also known as Kilgore Falls, this serene spot is a summer favorite with locals as a popular swimming hole. The Hiking Photography meetup group met before the park arrived and had the waterfalls to ourselves. A peaceful morning soothed by the sound of the falling waters. These waterfalls were the backdrop in the Hollywood movie Tuck Everlasting whose waters are said to give immortality to those that drink from it. Perhaps this is the Fountain of Youth that Spanish explorer Juan Ponce de Leon was looking for. Beautiful pics (especially the second one)! Thank you so much Stader. It’s my favorite as well. Thank you so much Bess. These are stunning! Now I wanna look up that park! Is the highest falls in MD in Garrett Co.? Thanks! I just love waterfalls.